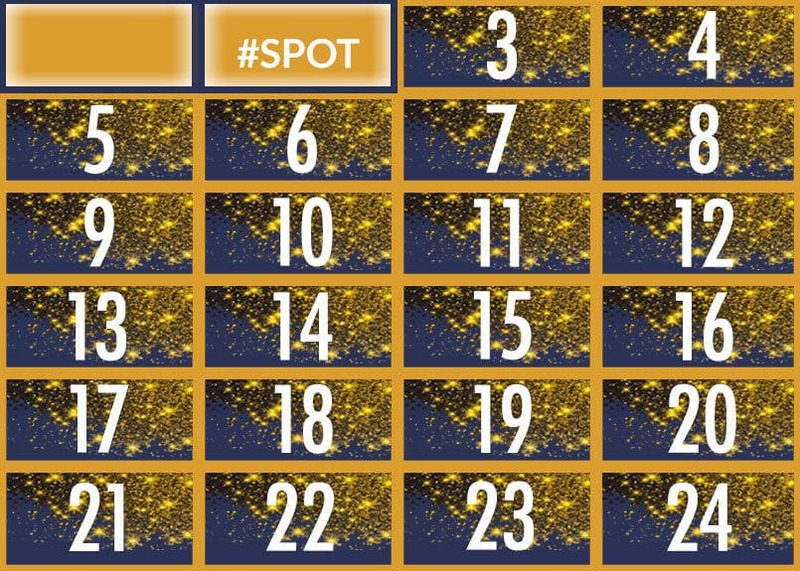 Happy December 2 to all with the Spotyride’s Advent Calendar ! The club is located at Bali’s Prama Sanur Beach Hotel, the ideal place to access the calm lagoons and coral reefs along this stretch of Bali’s coastline. Kitesurfing, surf and paddle races are held all year round in the Sanur club. Surf lessons take place during the rainy season from November to February. The Sanur Club is also the place to go for boat trips on the coast and to join the reef.